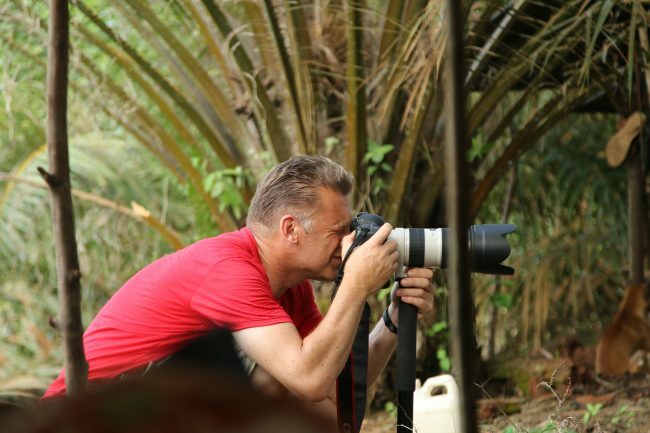 In 1998 wildlife enthusiast and photographer, Chris Packham, had a remarkable encounter with the Orang Rimba, a tribe of hunter gatherers in the rainforests of Sumatra, Indonesia. It was the first time he’d ever seen people living in perfect harmony with their environment, and one photo Chris took in particular; a picture of a young tribal girl has since become immensely important to him as a barometer of how we are treating our planet. 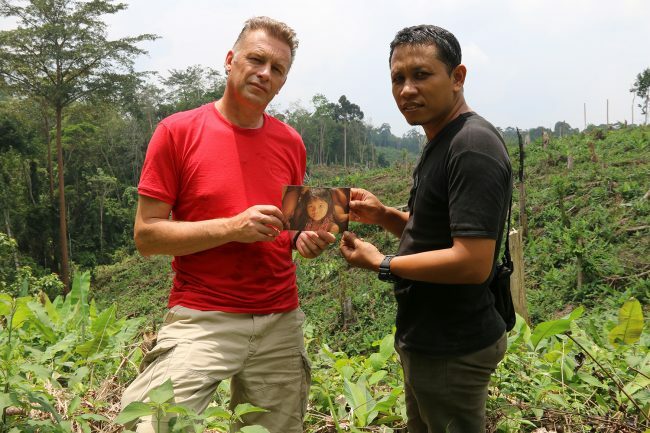 In this real life detective story, with no clues as to her identity or whereabouts other than his original photograph, Chris sets off to Sumatra twenty years on to try and find her; the girl in the picture. 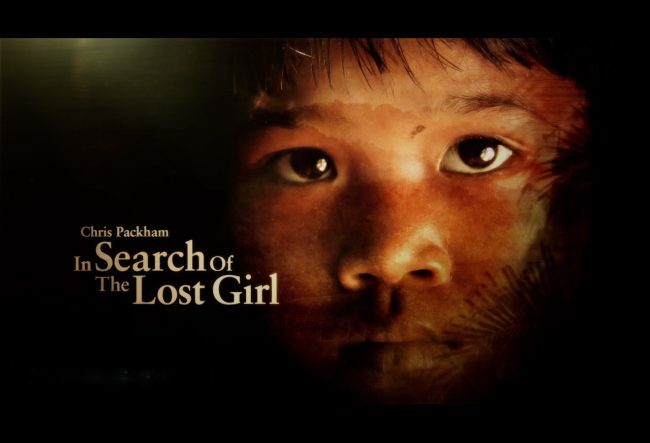 Chris’s search is further complicated because her tribe is nomadic, often covering vast distances on foot, and since he was last there, millions of hectares of her rainforest habitat has been destroyed. Piecing together the clues Chris discovers to his horror that the girl’s close knit group of Orang Rimba was attacked not long after he met them, and a number of them killed. But was the girl among them? Chris travels into the heart of Sumatra to try and discover the girl’s fate by meeting the men who pulled the murdered tribespeople’s bodies out of the river. On his way he discovers just how much of Sumatra’s once pristine rainforests have been replaced by palm oil plantations, palm oil which is in around 50% of the products we buy in our supermarkets. Chris learns some uncomfortable truths about how we are all in some way connected to deforestation. As Chris’s investigation reaches its dramatic conclusion, will he find the lost girl alive and if so will she be living in harmony with nature as she was 20 years ago? Or will Chris discover the deforestation of her island has had terrible consequences for her?